We currently have distribution warehouses in Idaho and Utah. Please call for pricing, volume, and other location delivery availability. 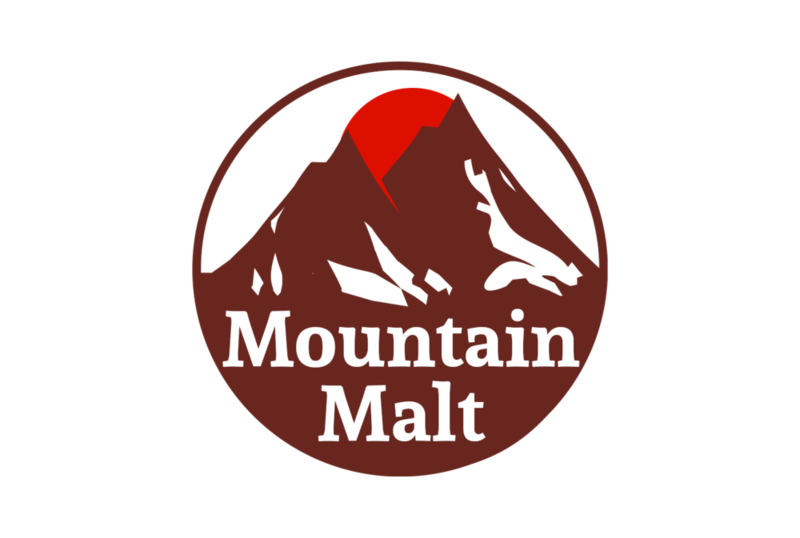 We are no longer shipping our malt in small orders. To be contacted when we sell small orders again, please click on the link below to be put on our contact list.